It’s hard to forget about scheduling your oil change with your mechanic, or maintenance to your HVAC system, because those types of services directly affect your comfort and schedule. Aside from that, these types of maintenance will provide you with some sort of reminder that it’s time to get your maintenance scheduled. While your garage door is something that we all use on the same day to day basis, we aren’t receiving reminders on when to schedule maintenance. In fact, it’s usually not until something goes horribly wrong with your garage door that you notice it’s most likely time to schedule maintenance. Rather than let it get to the point where you can’t use your garage door, follow these guidelines from G&G Garage Doors, to determine when it’s time to schedule your garage door maintenance. This may sound silly, having to check your garage door once a month, but this is the best way to ensure that your garage door lasts as long as it’s supposed to. This doesn’t mean just checking to see if the garage door opens and closes. 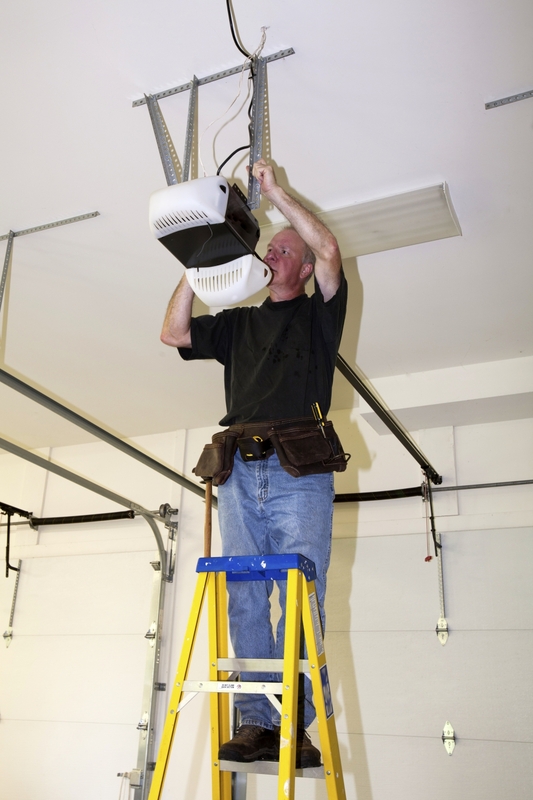 There are quite a few things that go into your monthly garage door maintenance check. Below are a few of the things that the team at G&G Garage doors will check when we go out to visit you for your maintenance. The balance of your garage door can affect a variety of things if it isn’t correctly balanced; it can cause stress on the opener, over work the springs and cause for derailing on the garage door tracks. Checking garage door balance once a month alleviates and minimizes the chances of this happening in your home. The functionality of your door relies a lot on the lubrication of your garage door tracks. When we come out for your garage door maintenance we will check and make sure that all of the tracks and wheels of your garage door are lubricated with the right oils. In doing so, your garage door will move much smoother than before and last as long as it’s intended to. 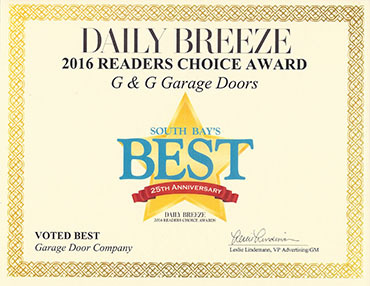 For more questions about garage door maintenance, or to schedule your garage door maintenance, call our office. 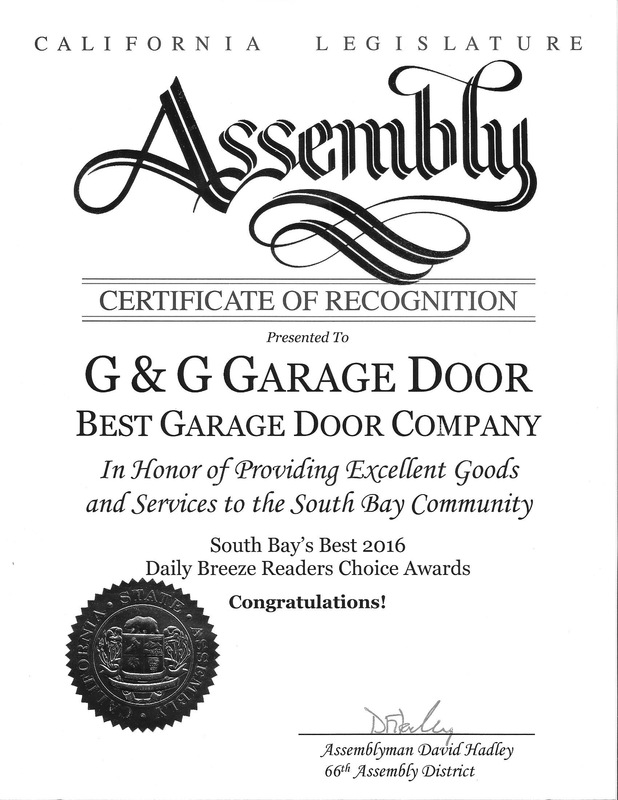 We would be more than happy to provide you with the professional care that you need for your garage door! 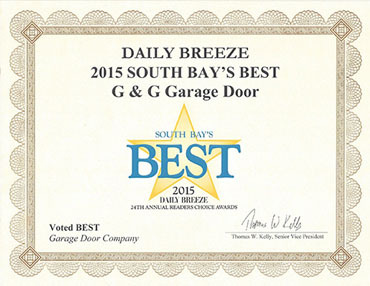 Don’t wait any longer to schedule your garage door maintenance with us.